SNES, right down to the first-person perspective. 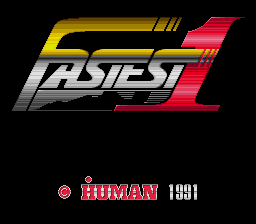 go play one of the Domark F1 games instead. 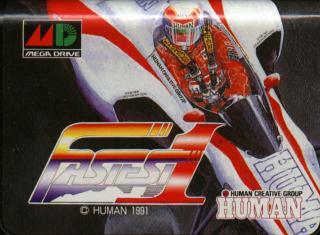 equivalent is the game F1 Grand Prix. This is one of the best games ever. 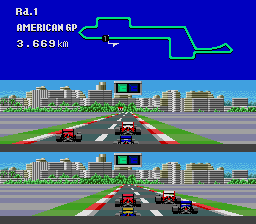 Ok the graphic are ridiculous, but in this game you have to brake in every place the real drives have to brake... Games like Super Monaco GP, you don't brake... What about rain? In this game there is a chance of rain during the race, at beginer of the race or at the end of the race... There are a lot of people who love this game. So I think you were very unhappier when you say: " Don't waste your time." This site is the best I ever seen for Genesis, but I think you should know more about the game before say something like you did. I like this game too. 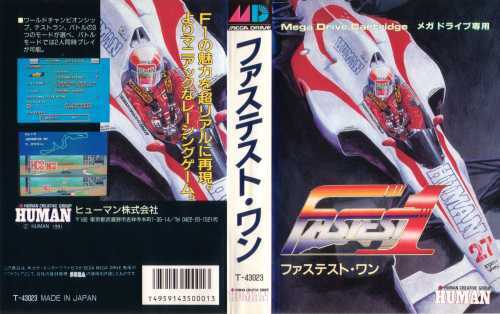 This is probably the poorest racing sim on the Mega Drive - YET I can see why some people may like it.